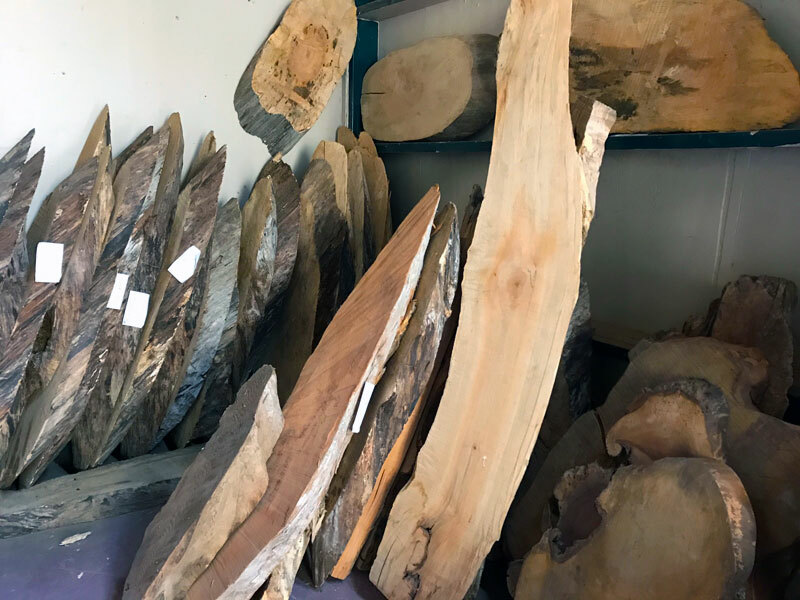 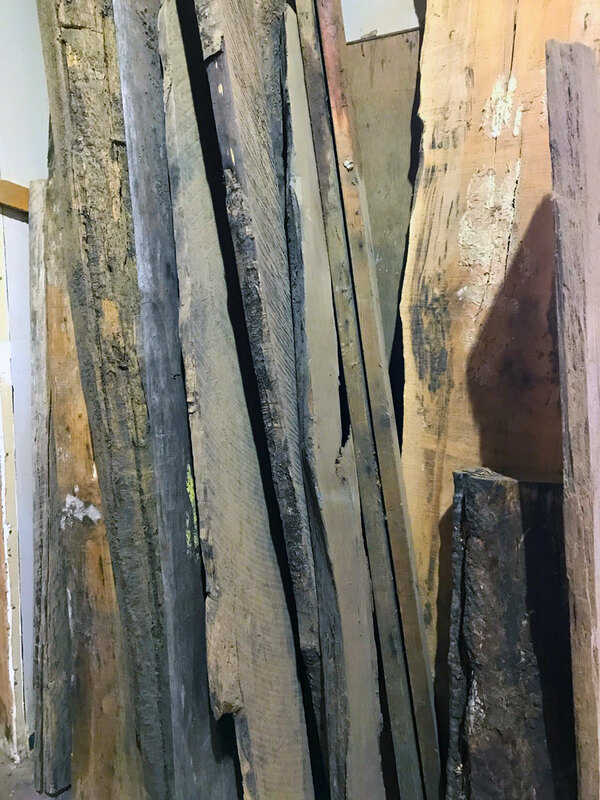 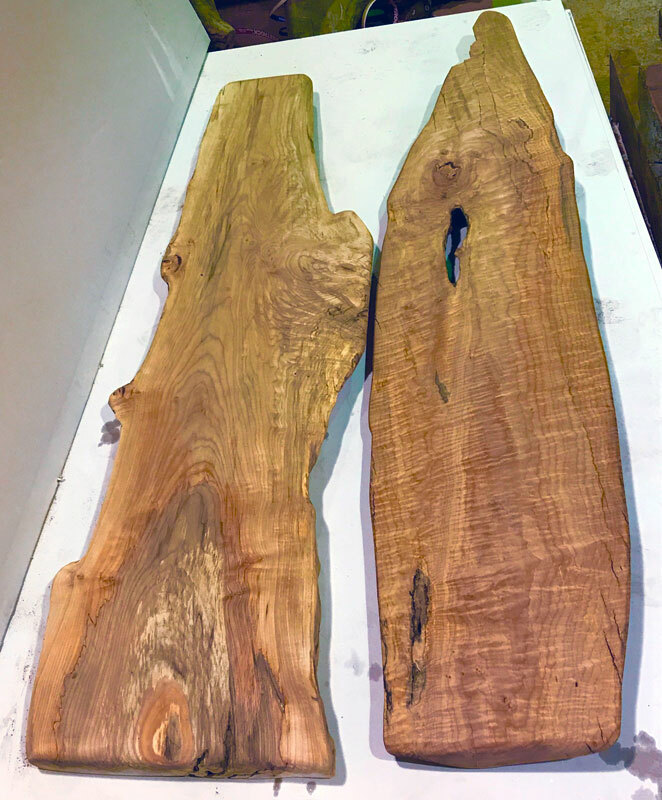 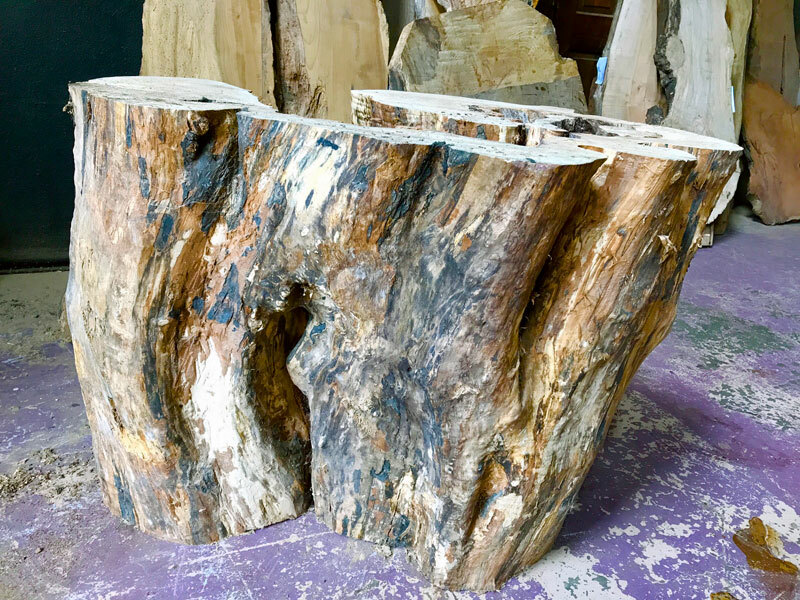 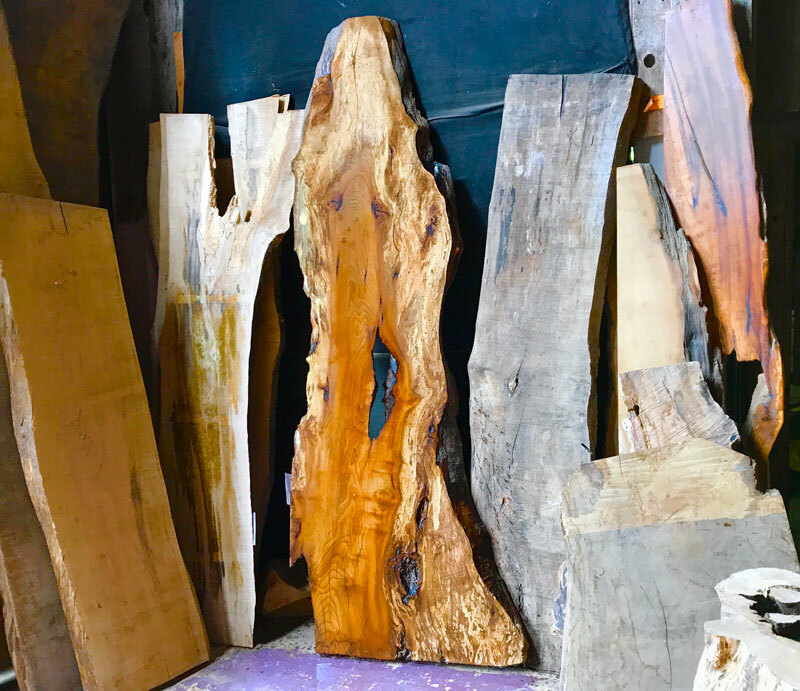 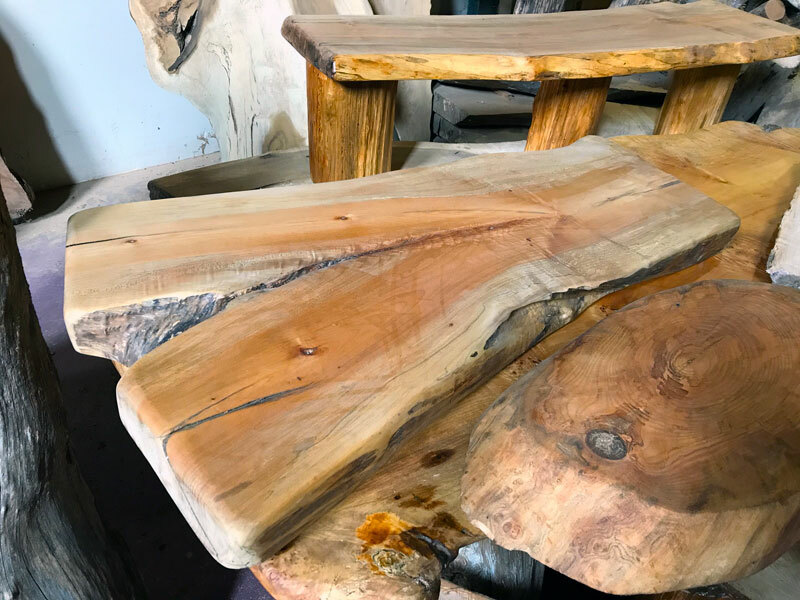 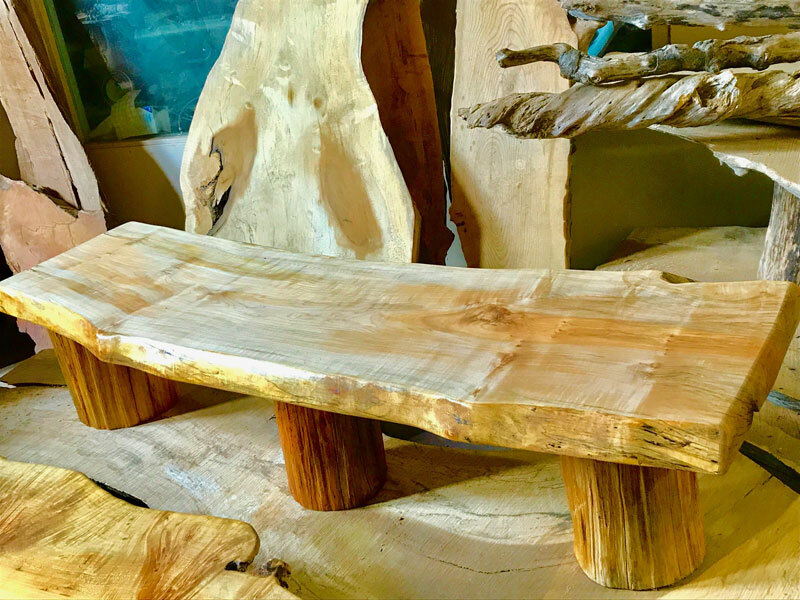 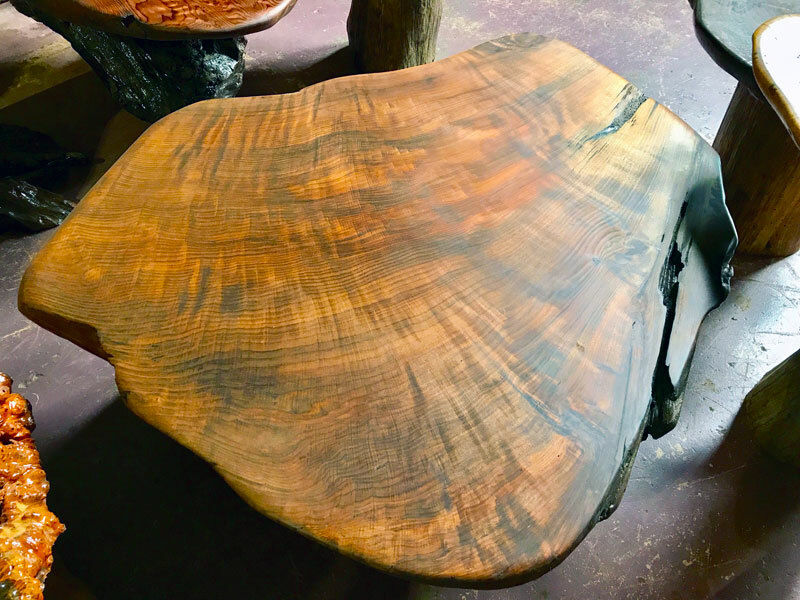 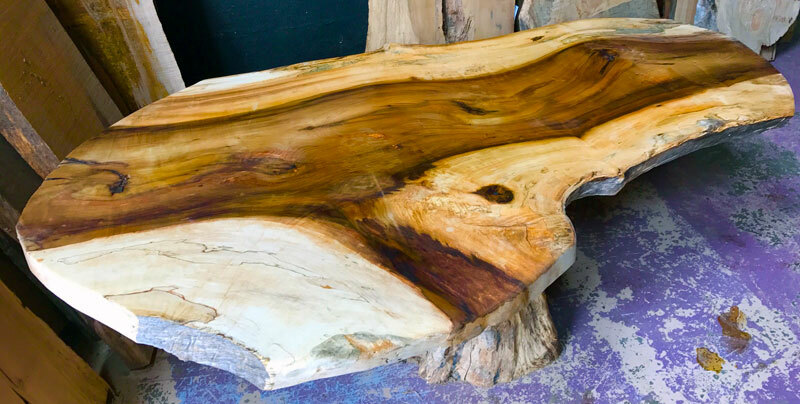 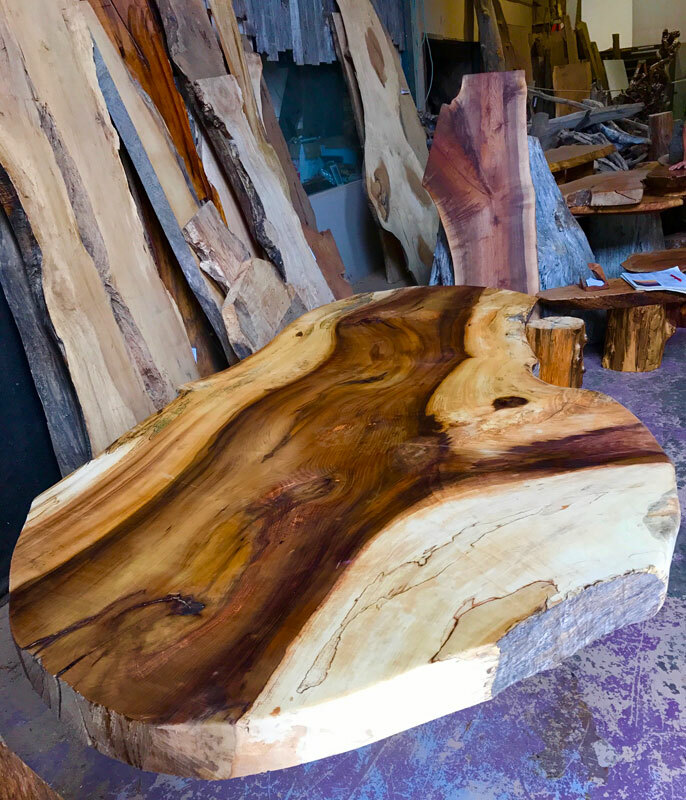 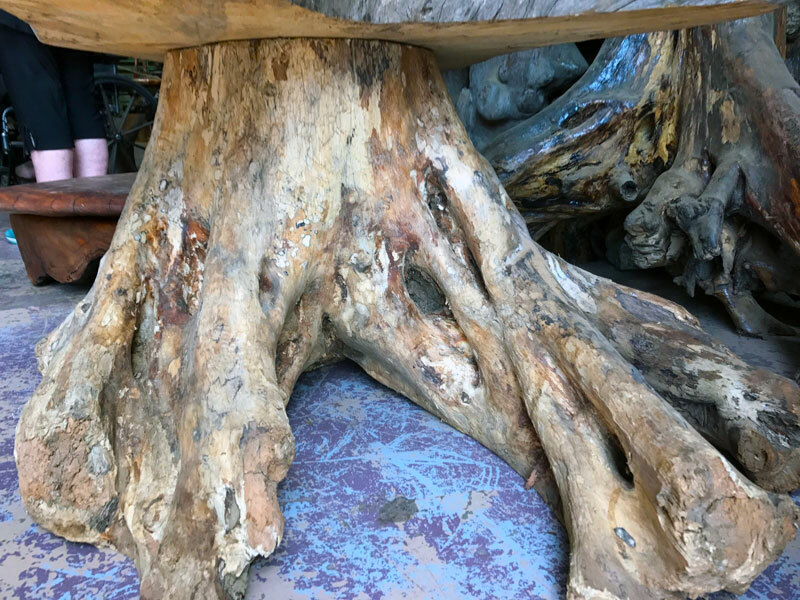 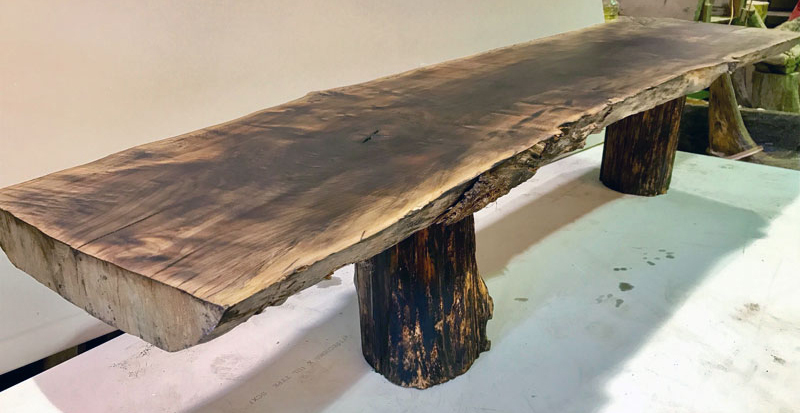 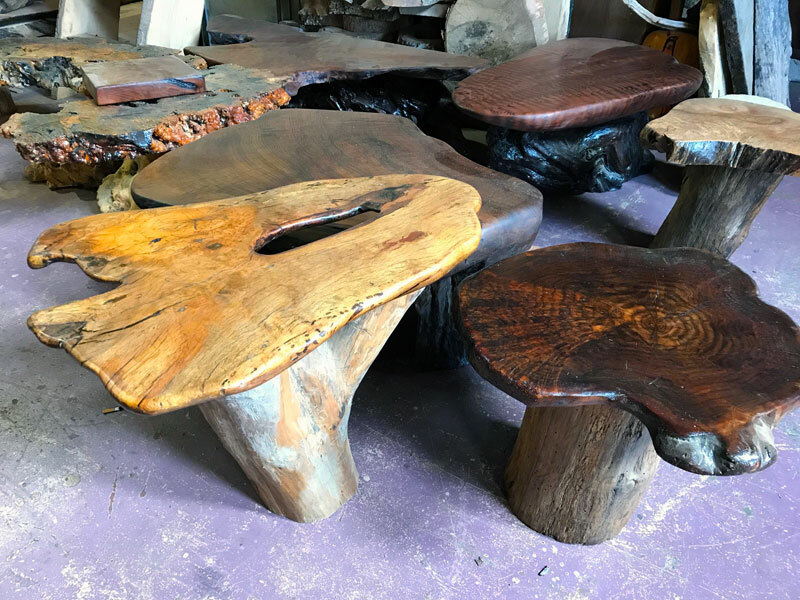 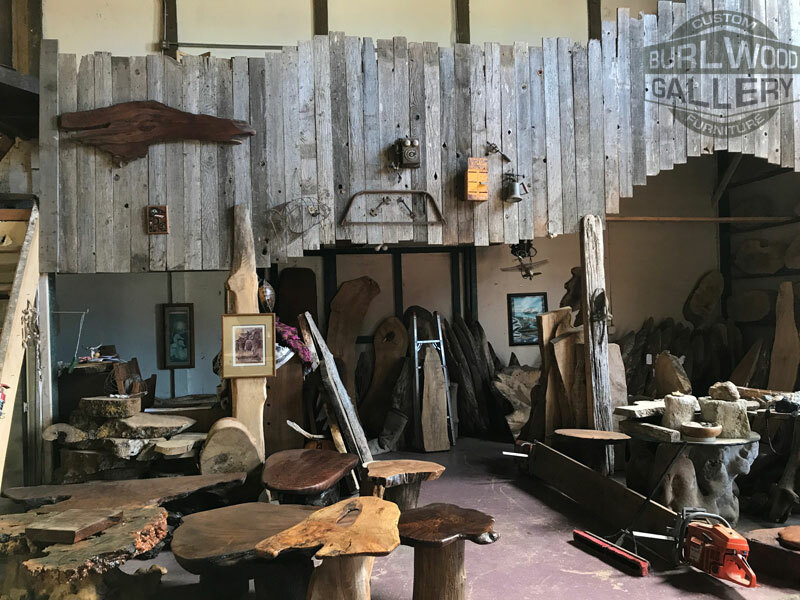 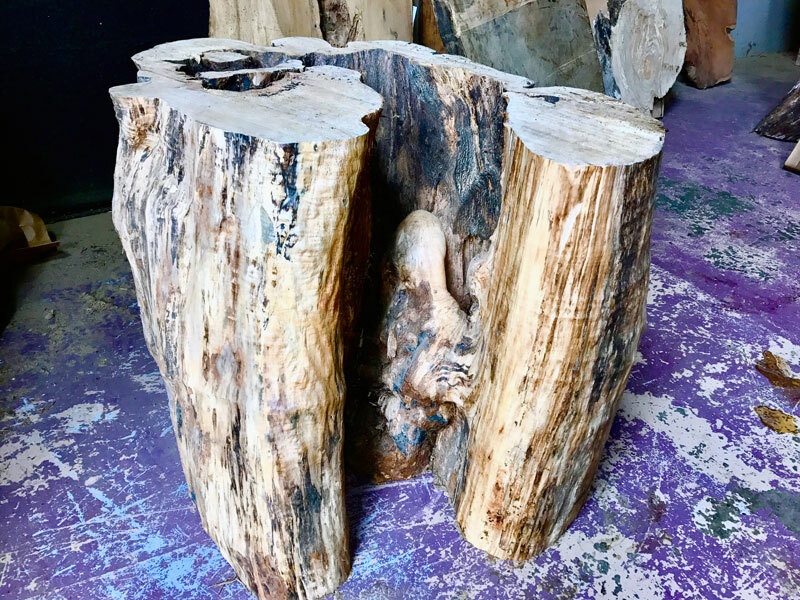 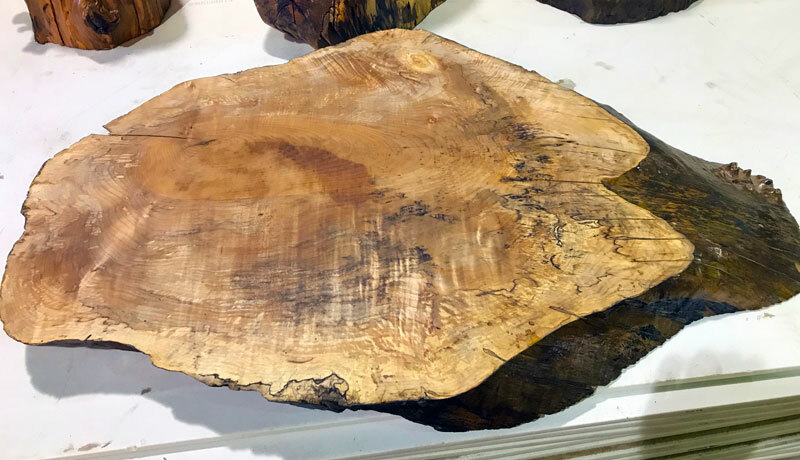 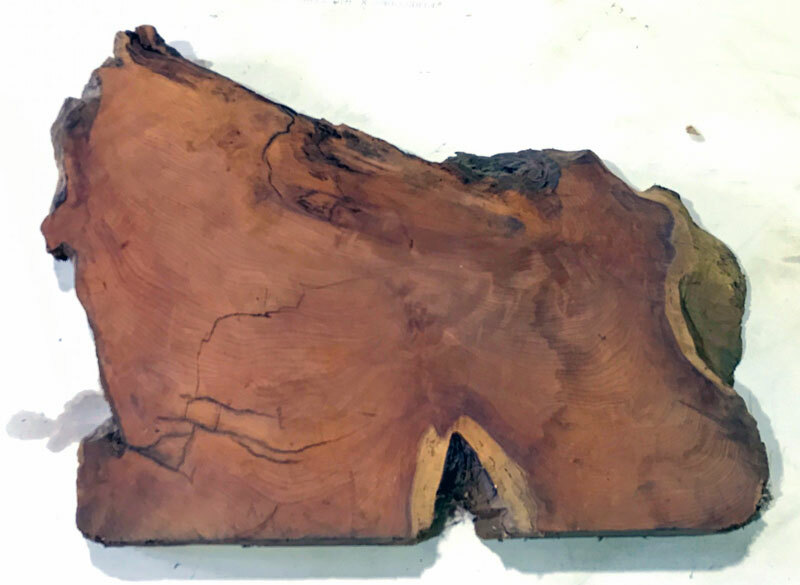 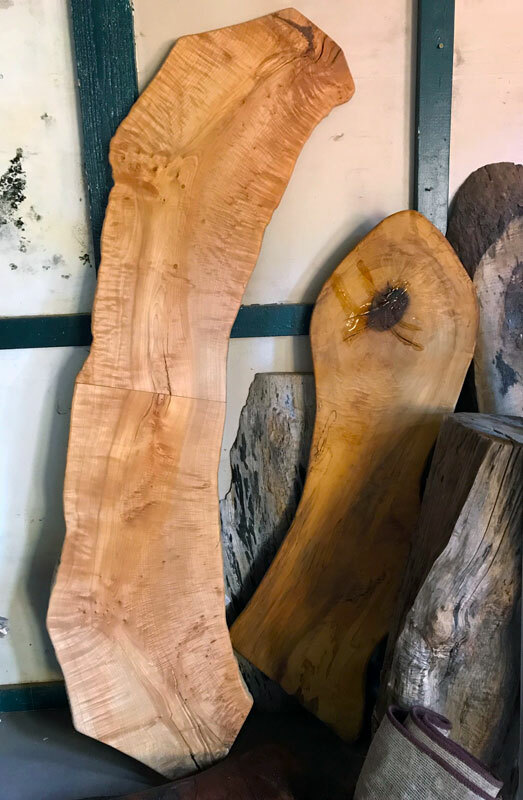 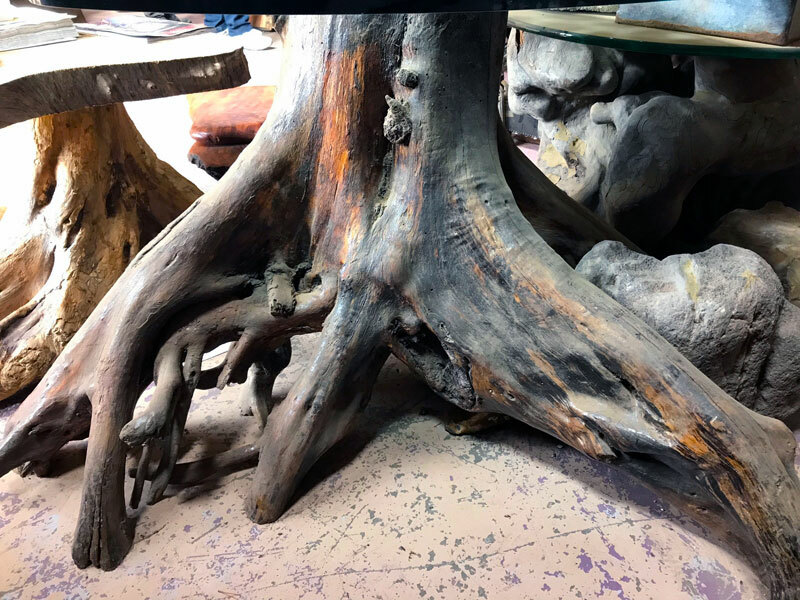 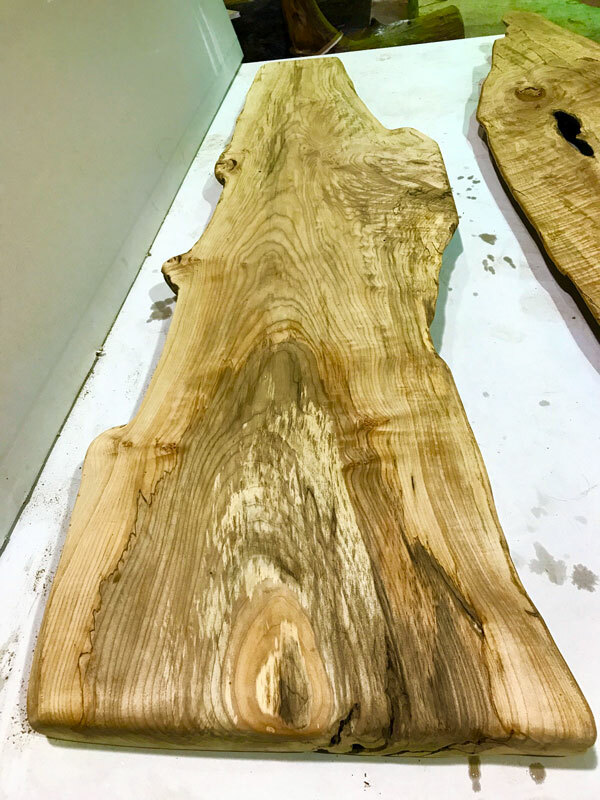 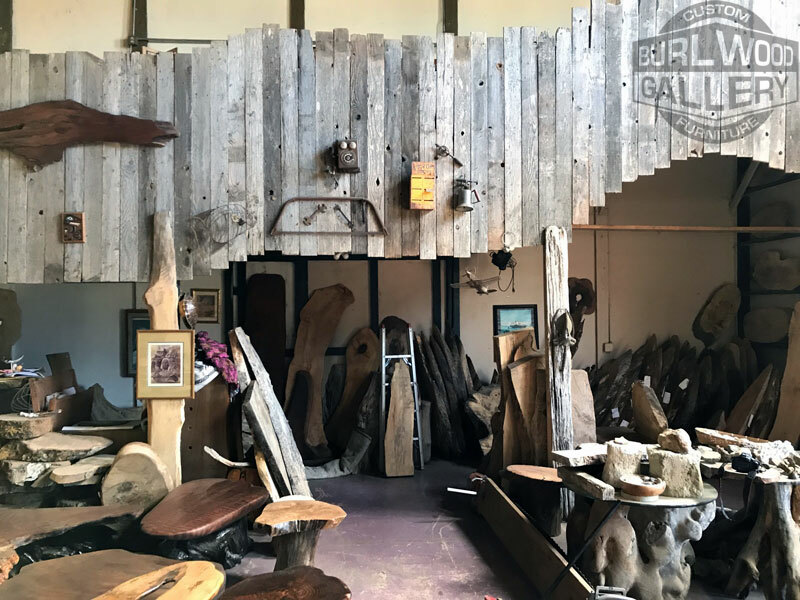 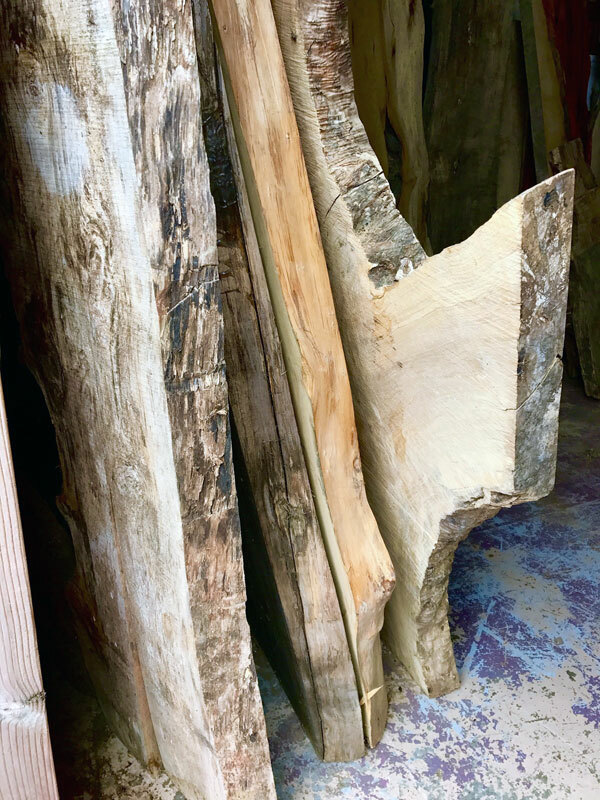 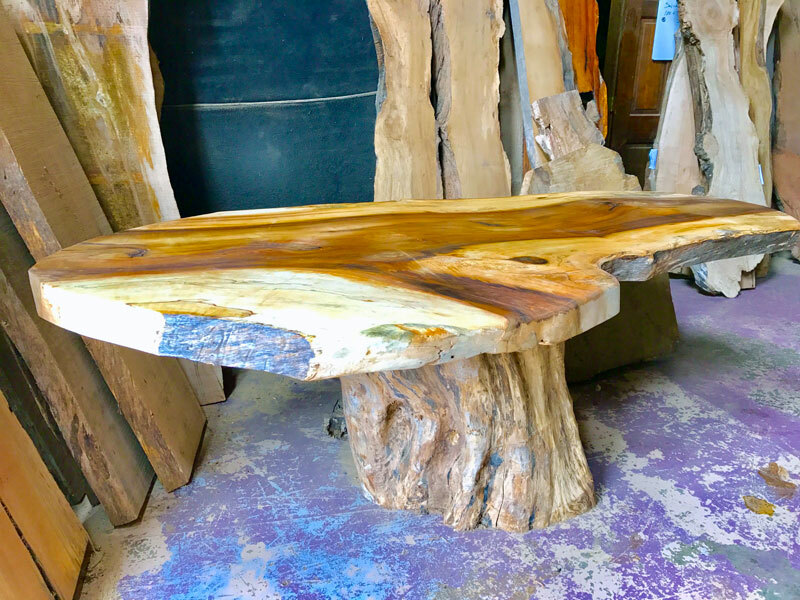 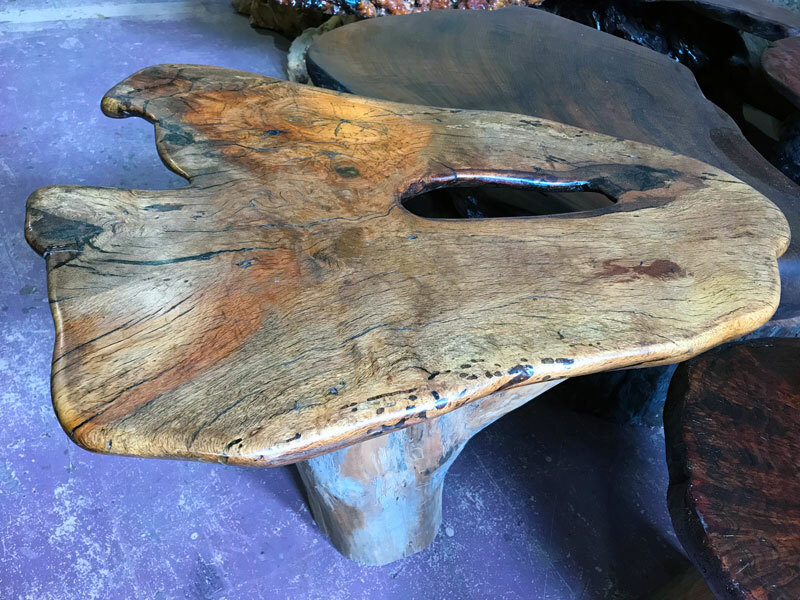 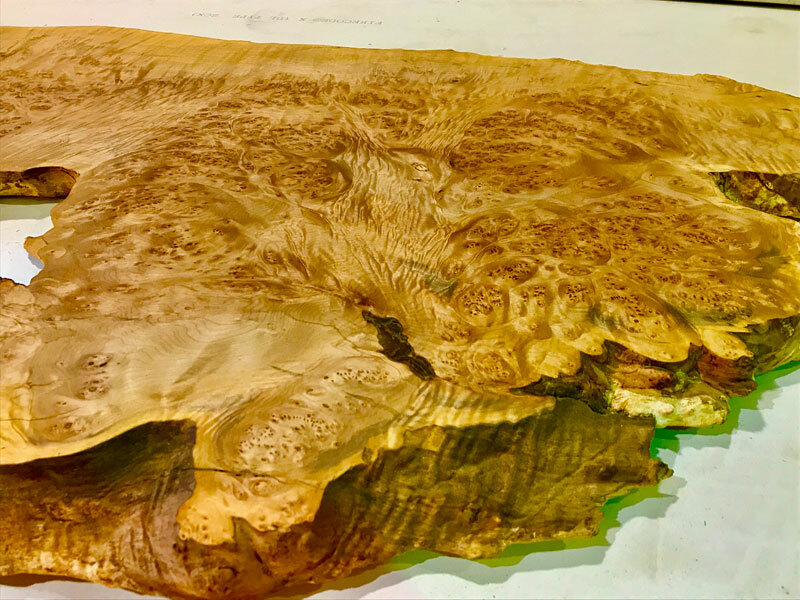 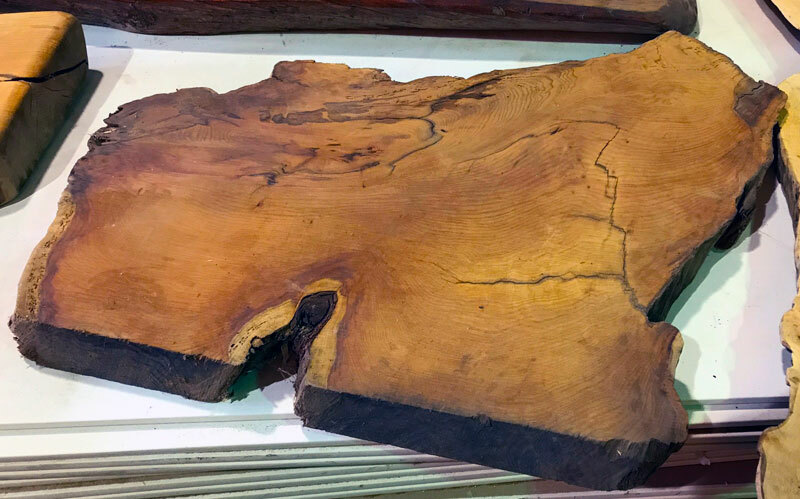 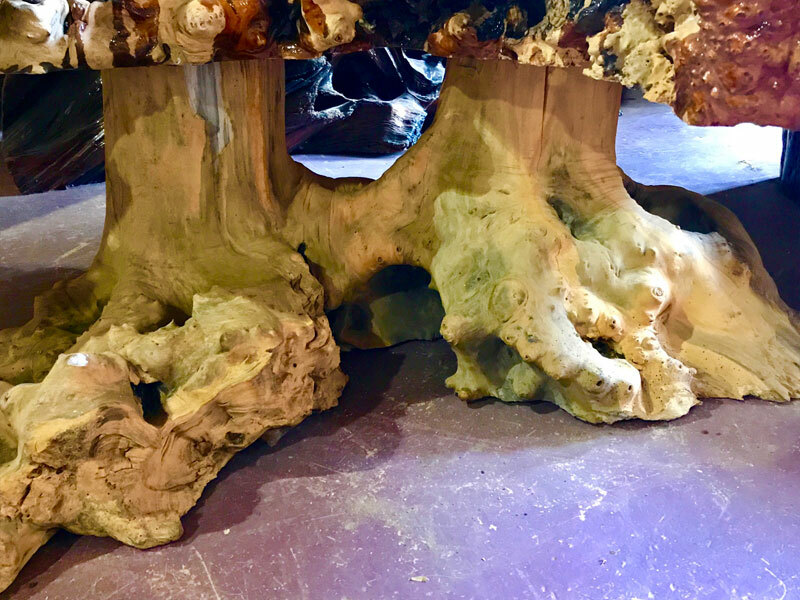 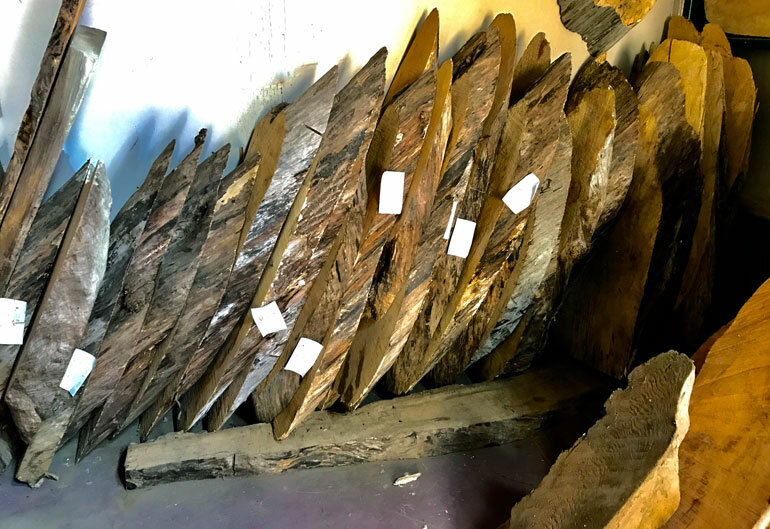 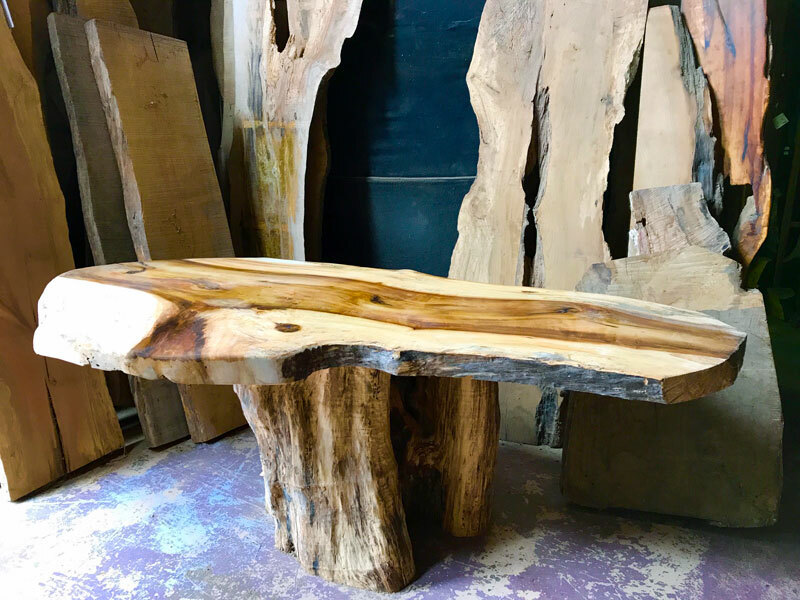 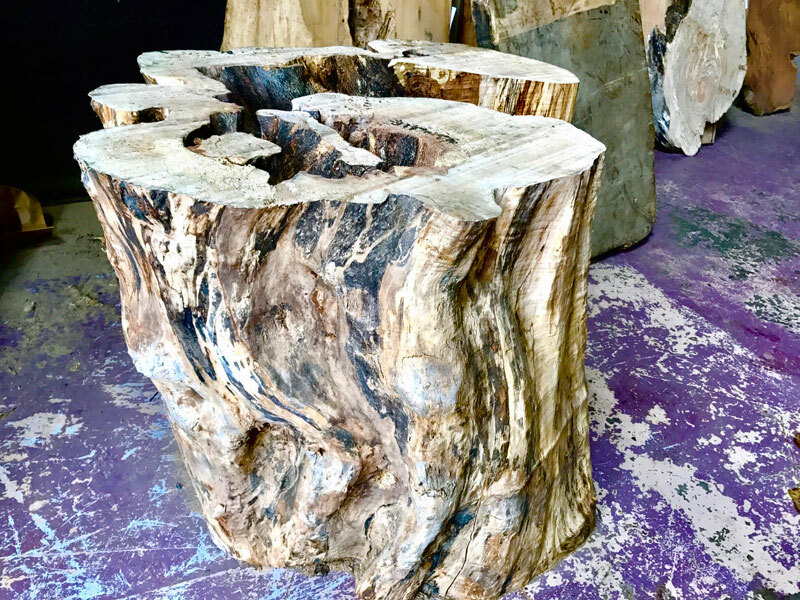 We have hundreds of exquisite hardwood specimens waiting to be transformed into fine furniture and functional art pieces. 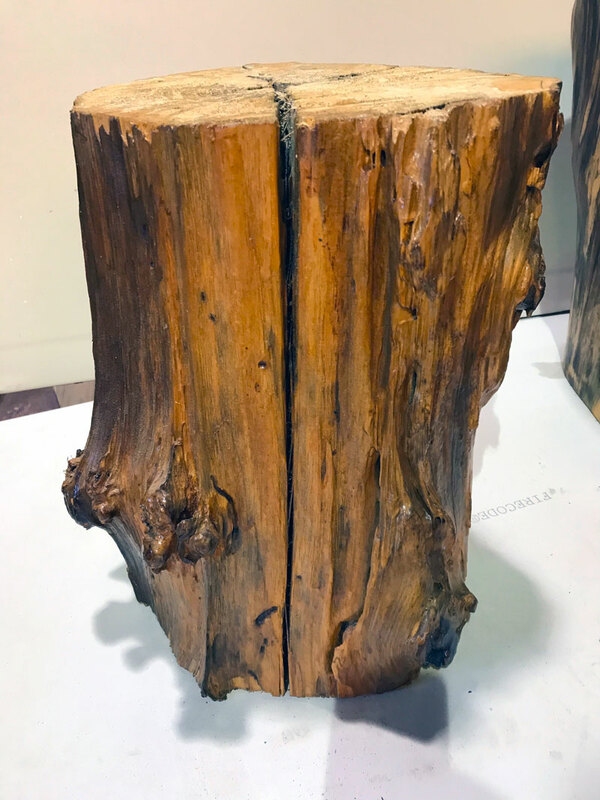 We only stock Class A and Class B specimens. 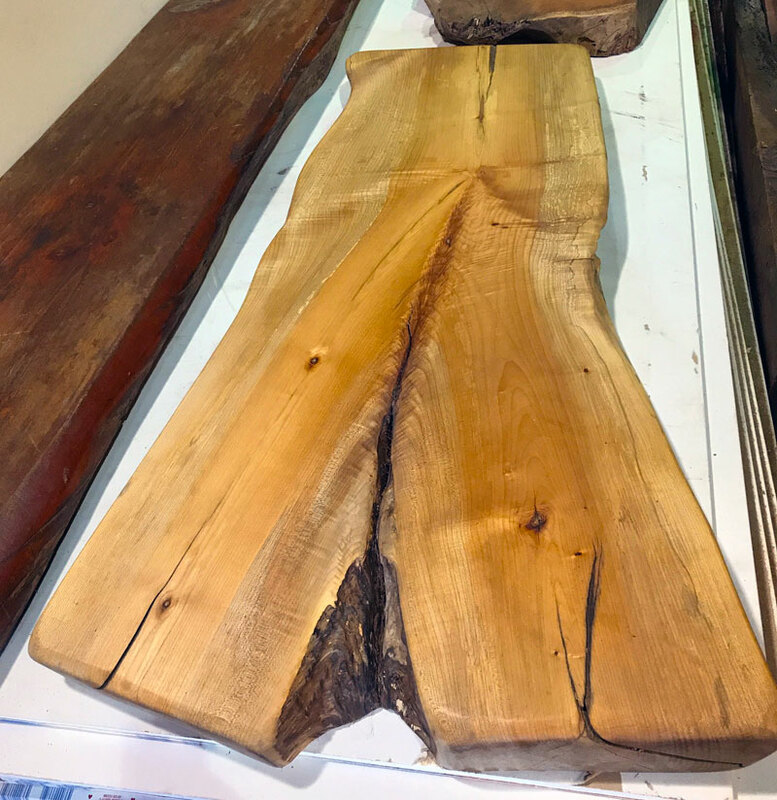 If you have a need for large specialty wood products in a commercial or residential project, please call us today to see if we have something that will make your design sparkle.